News that reached our desk indicate that the Tanzanian Bongo star and Wasafi TV boss, Diamond Platnumz , is yet to be a father of twins with a USA based Ugandan side-chick. 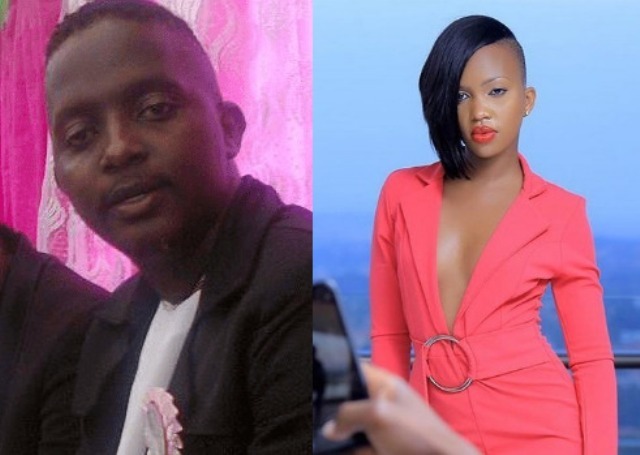 Apparently, her names are not yet disclosed because of privacy issues, but the revelation indicates that the “Gibebe” musician has broken the heart of his Kenyan girlfriend, Tanasha. However, the Tanzania’s celebrated singer is expecting twins and this was confirmed by a friend connected to Diamond’s Ugandan secret lover. She claimed that the two are so deeply in love and always spend time together when he goes to United States. Keep posted for more news and updates about Diamond Platnumz and his two girlfriends.